No Leaks, No Smells, No Mess. Pop the food waste bags in your Brown Bin when it’s full. 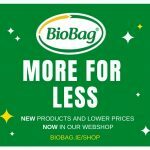 Our breathable bags and sacks are available in a variety of designs and sizes. 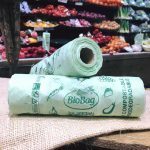 BioBag bags and liners provide an effective barrier against bacteria, viruses, spores and mould. 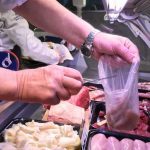 A BioBag keeps food waste in and stops nasties getting out. Our bags are strong, long lasting and only need to be changed every 5 days approximately. They are much cheaper to use and easier to store than other bags and boxes available.